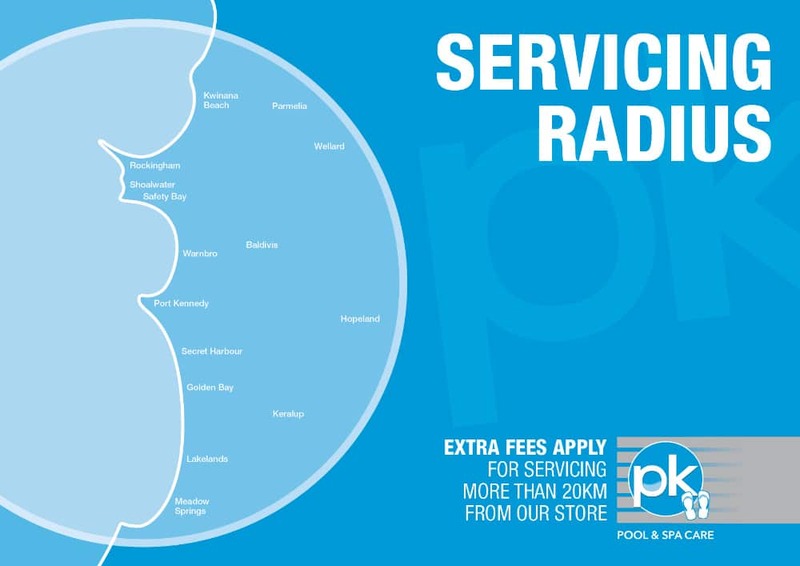 For all your Pool & Spa needs from equipment to testing and cleaning or advice, contact the friendly staff at PK Pool & Spa in Port Kennedy. We offer the following services. Click below to view our servicing radius. Our team of qualified mobile pool technicians have accreditation to service and maintain a full range of commercial and domestic pools and spas. Our technicians are available for on-site repairs, Installations & maintenance Monday – Friday. Are you finding that you have to fill your pool up with water more often than you usually do? Sometimes excessive loss of water can be caused by evaporation from the sun and the wind, or it could be due to leaking pool equipment. Sometimes the loss of water can be due to a leak in the surface of the pool. PK Pool and Spa Care use state of the art equipment to accurately identify leaks in all types of pools. Often the leaks can be fixed on the spot, however, we can provide expert advice to fix more difficult leaks. PK Pool and Spa Care can provide inspection reports for pool and spas. 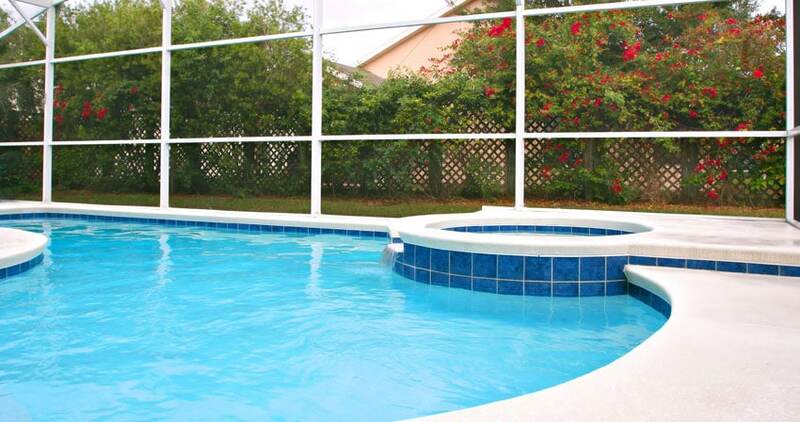 PK Pool and Spa Care would highly recommend that prospective property buyers or rental clients request an inspection report be completed on any property with a pool and/or spa. 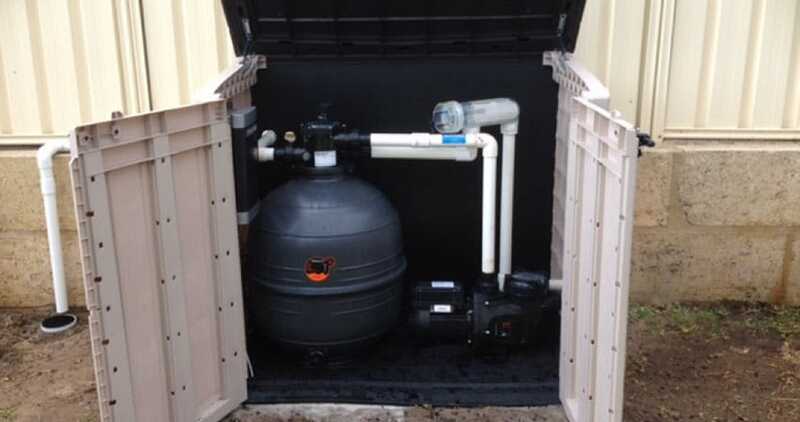 Often people are unsure of what to look for when determining if pool/spa equipment is operationally sound and they can get caught with extra unplanned costs after purchasing a new property if they are not careful. We fit storage boxes over your pool equipment to protect it from the harsh Australian conditions such as the sun and rain. 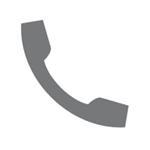 We will come to your home and offer free quotes. Is your equipment looking a bit worse for wear? We specialise in package deals and tidy installs to keep your equipment hidden away. FREE WATER TESTING Come in with your water samples and we will analyse them for you on the spot. 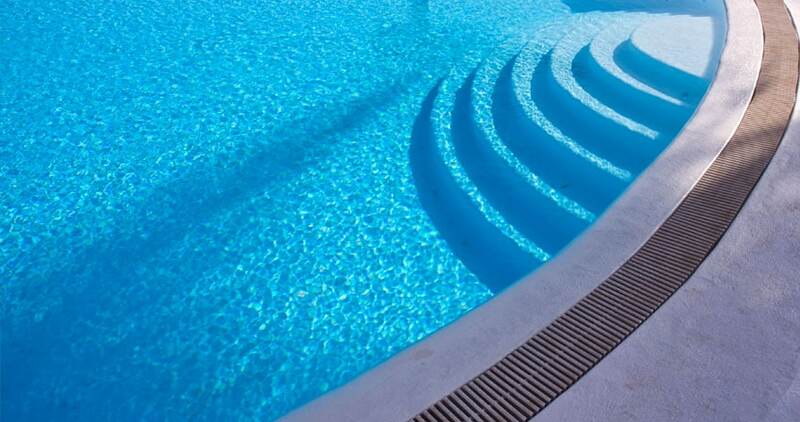 Would you like your pool water to be tempered to 28 – 31 degrees Celsius all year, or September to April yearly? 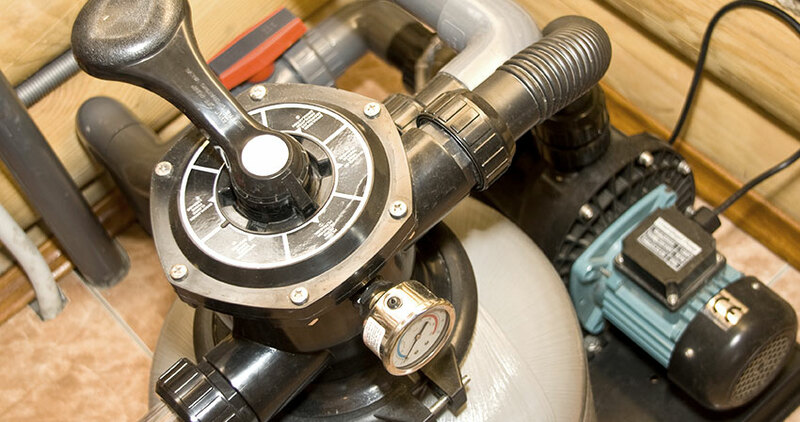 We offer free surveys to measure the correct sizing of heat pumps for your pool. Each survey is tailored for your sized pool and authorised by the manufacturer of each brand we offer. Our pricing is very competitive and installed by our experienced technicians. 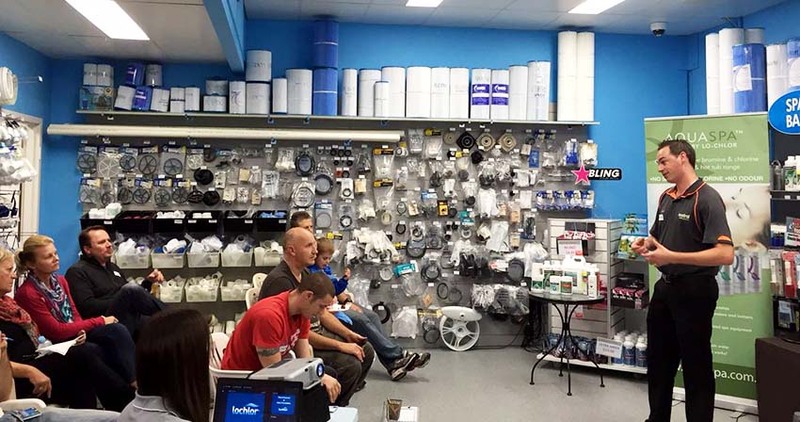 PK Pool and Spa Care offer training and handovers to clients who are first-time pool and spa owners or for those people that may want to brush up on their knowledge of their specific equipment. Having an expert technician come to your property and run through exactly what you need to do with your pool and/or spa and its equipment is a great way of ensuring that you keep your pool and/or spa healthy and sparkly clean all year around. Training and Handover sessions are highly recommended for new tenants of rental properties. Come in with you water samples and we will analyse them for you on the spot. PK Pool and Spa Care can turn your pool from a dark green or black to sparkling blue in days! 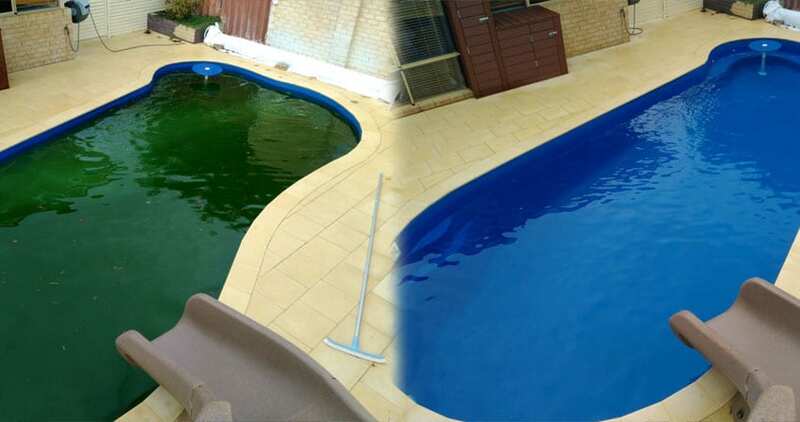 Often algae treatments can take multiple visits until the algae has been killed and removed from the pool. At the completion of the treatment, the pool water chemistry must be rebalanced and the equipment must be checked to ensure everything is operating correctly so that a re-infestation does not reoccur. Your pool is one of the main features in your back yard so why not make it look amazing at night time as well. 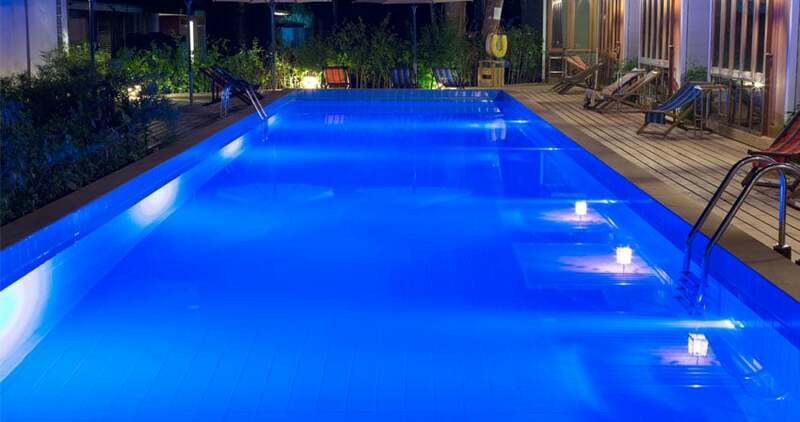 PK Pool and Spa Care have a range of pool lights that suit all clients’ needs and budget. PK Pool and Spa Care can repair, supply, and install pool lights and transformers. As part of general services, technicians will check all equipment and ensure it is operating correctly and that any leaks are identified and fixed. Technicians will test water chemistry using state of the art water testing systems and add chemicals. 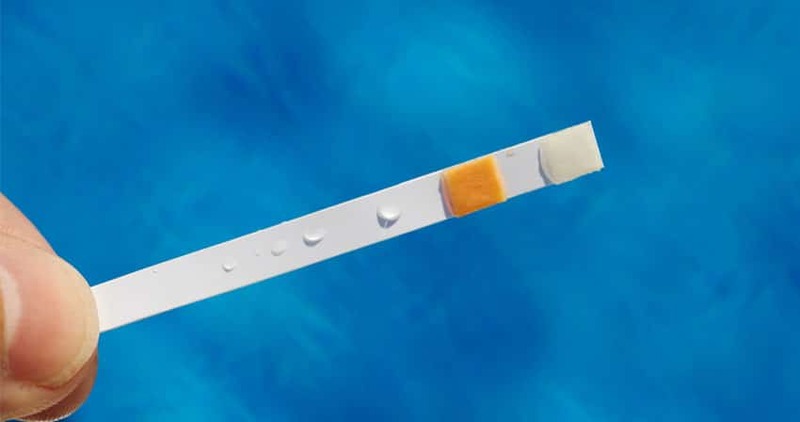 The service includes cleaning cartridge filters, backwashing and rinsing media filters and ensuring that automatic cleaners are working correctly. For a small additional cost, the technician can also vacuum your pool. PK Pool and Spa Care can service your pool and spa on a regular basis. Let’s be honest we are all time poor these days and looking after your pool is the last thing you feel like doing on your down time! PK recommend having your pool and spa regularly serviced at a minimum of every 4 weeks. 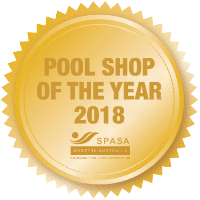 We still encourage clients to check the pool between visits to ensure equipment is running correctly and not making any strange noises and also testing the water using a home testing kit or coming into the store for a free water analysis. At each visit, PK’s expert technicians will check all equipment and ensure it is operating correctly and that any leaks are identified and fixed. Technicians will test water chemistry using state of the art water testing technology and add chemicals accordingly. The service includes cleaning cartridge filters, backwashing and rinsing filters and ensuring that automatic cleaners are working correctly. For a small additional cost, the technician can also vacuum your pool. 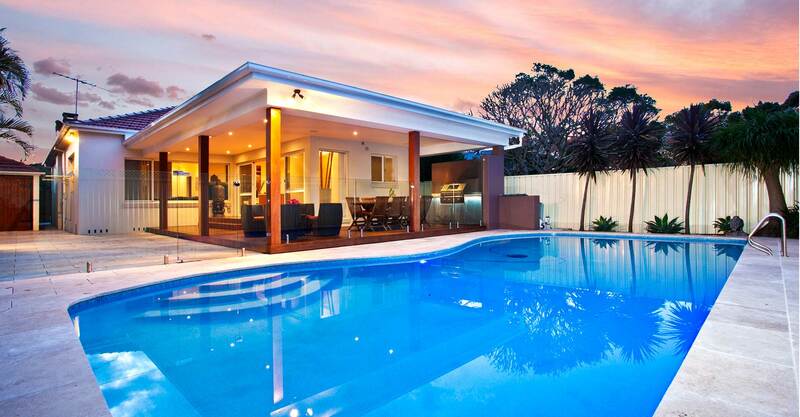 PK Pool and Spa Care Provide regular servicing of investment property pools and spas. We work directly with the property manager and tenants to ensure your asset is well maintained and cared for. PK Pool and Spa Care use state of the art equipment & technology to accurately identify leaks in all types of pools. Often the leaks can be fixed on the spot. Sometimes the loss of water can be due to a leak in the surface of the pool. PK Pool and Spa Care use state of the art equipment & technology to accurately identify leaks in all types of pools. Often the leaks can be fixed on the spot, however, we can provide expert advice to fix more difficult leaks. 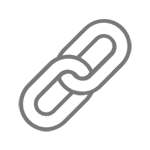 Unbiased standard reports are carried out in the field and pdf copies of the reports are sent to our clients for their record. PK Pool and Spa can also provide quarterly inspection reports on investment property pools and spas. These reports provide the owners with a piece of mind that their asset is being well maintained and cared for. The report is carried out on site by a qualified mobile technician and sent to the Property Manager or Owner. 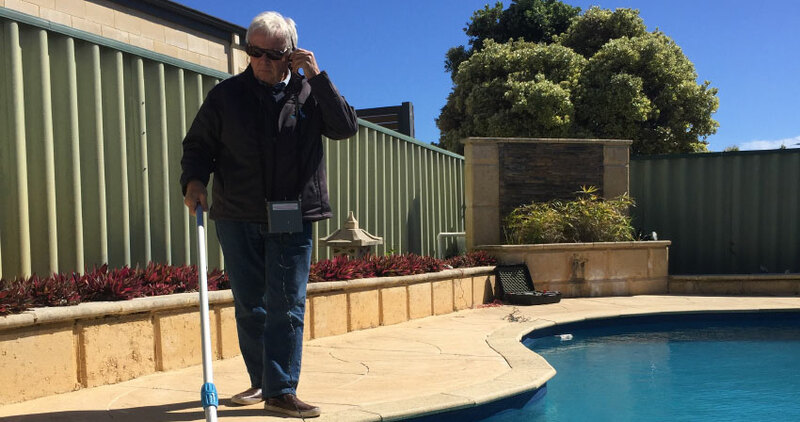 PK Pool and Spa Care replace old, tired, pool and spa equipment in all areas from Rockingham to Mandurah. 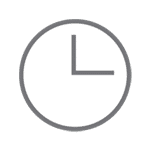 Chlorinators, Filters and Pumps will become old and tired over time, and it is often more economical to replace a piece of equipment rather than repair. PK offer equipment prices from budget to premium levels. • Poor circulation of water Another very common type of algae throughout the Rockingham area is Mustard Algae. Mustard algae are often confused with what may look like excessive amounts of sand or dust on the pool floor. Another very common type of algae is Mustard Algae. Mustard algae is often confused with what may look like excessive amounts of sand or dust on the pool floor. People will often attempt to vacuum up what appears to be sand and a few hours later it reappears. People may also find that if they brush the fine sand particles that the pool will appear to be very cloudy. Mustard algae is an airborne spore and therefore is very difficult to prevent. We often find pools that are contaminated with mustard algae are in areas that are very windy. Mustard algae treatments are lengthy and usually entail multiple treatments and visits to ensure the algae does not re-infest.